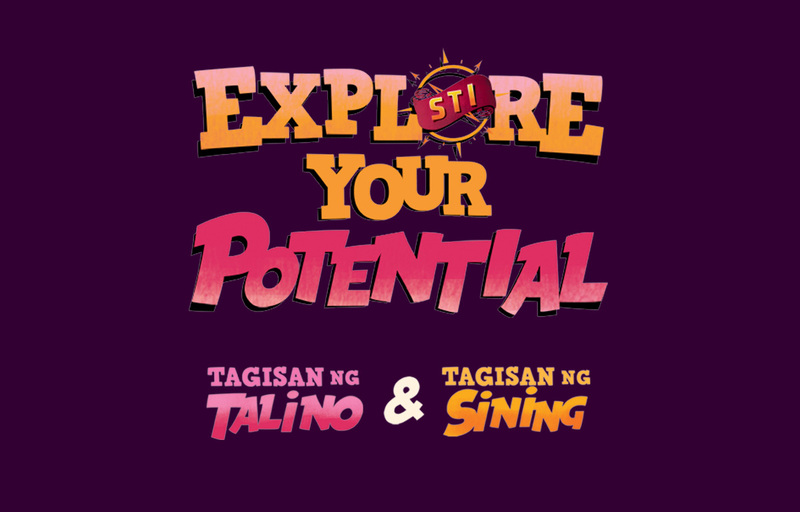 Over 130 talented students from STI campuses nationwide once again showcased their skills and adeptness in their chosen programs through the annual Tagisan ng Talino (TNT) and Tagisan ng Sining (TNS) championships held on March 5, 2015 at the STI Academic Center General Santos City. All the students who participated in the various events of the TNT and TNS have deservingly secured their slot in the national championships after winning from their respective schools and advancing to the regional cluster competitions, and eventually cinching a place at the national level. 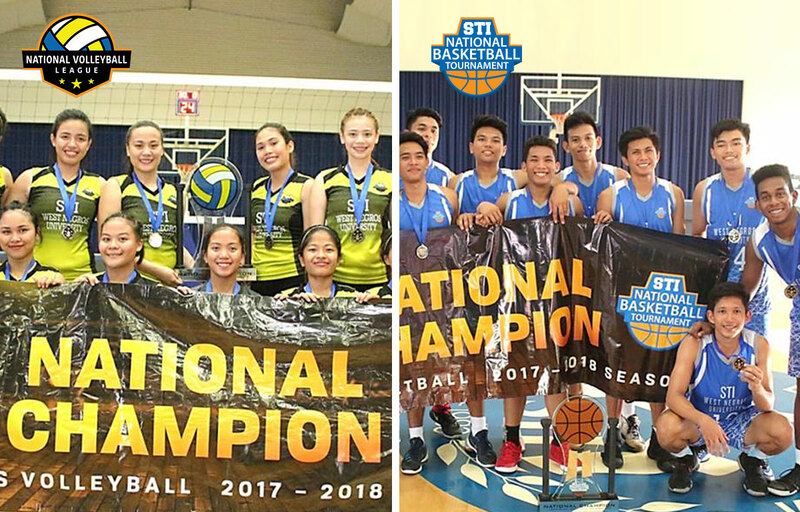 With competitions categorized in various fields of study, students from different programs of STI competed to boost their talents and skills, improve their attitude, and enhance their knowledge in their chosen program. 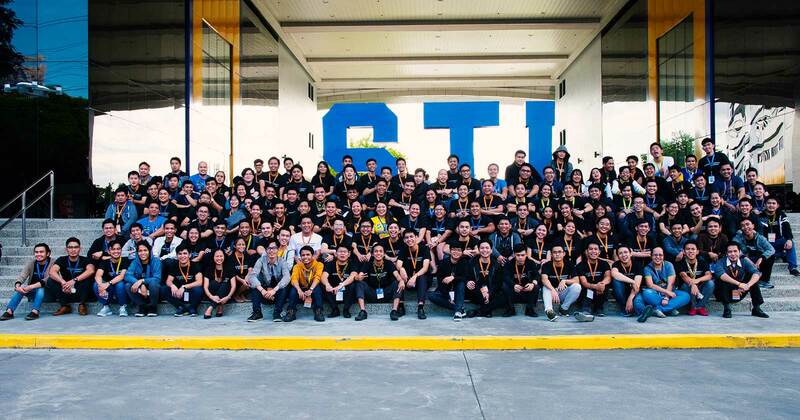 STI students brought to the plate their skills in the newly inducted mobile app development competition in the TNT called the App & Running where participants were tasked to create a mobile application that would help students to monitor their academic performance. Bringing home the first ever App & Running top prize are Kevin Fontanoza and Benjamin Bartolabac of STI College – Ormoc. 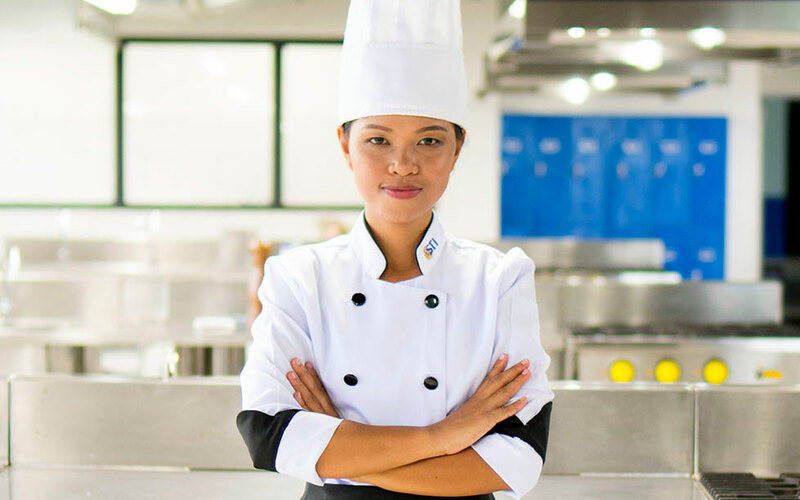 Anthony Ang, Ariel Buaya, and Dennis Fernandez, Jr. of STI College – Novaliches stepped up to the challenge of replicating the different delectable dishes crafted by seasoned chefs who served as judges of the Chef Xpress competition. With only 10 minutes to spare, students were tested on their table setting skills through the All In Place competition. 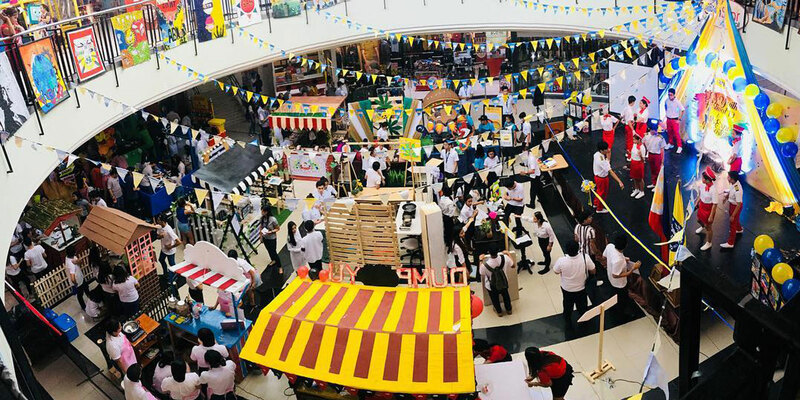 The group of Christian Bernaro and Karen Onte of STI College – Tanauan spontaneously set a table based on a given menu and the event setting assigned to them. Fantasy Cakes made from chiffon cakes were paraded in Worth the Whisk, with the masterpiece of STI College – Balagtas’ Raymark Margaja catching the eye of the judges. Imagine what life in the Philippines would be like if the selfie capital of the world banned social media. 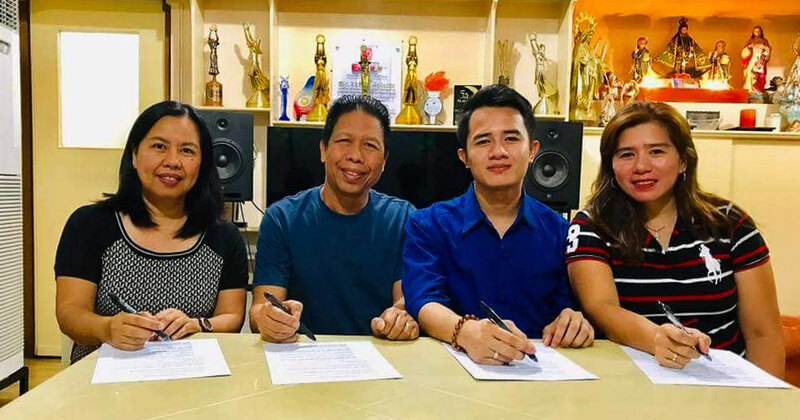 Camille Villanueva of STI College – Santa Rosa’s written piece proved to present the most compelling case in Essay Does It! Jan Kevin Komedia of STI College – Ortigas-Cainta took home the prize for the Into Programming competition after presenting the most precise and efficient machine problem solving skills. 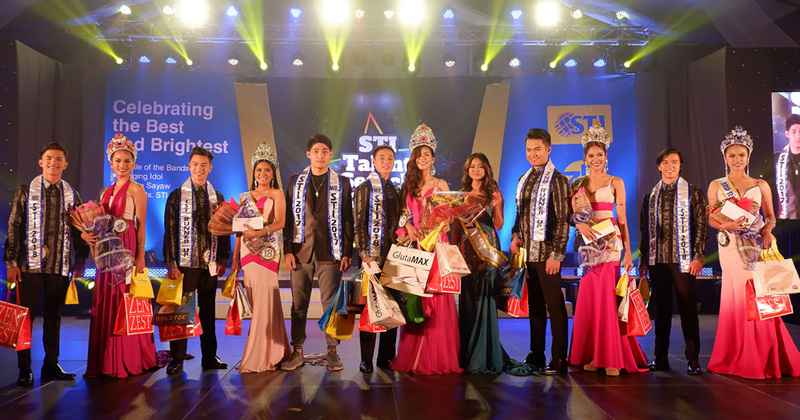 Talented STIers shared their thoughts extemporaneously in the Stand Up and Deliver competition on how a life-changing event can affect one’s perspective and belief system, with Ervince Monterde of STI College – Koronadal owning the top spot. Think Quest provided an exciting end to the event with tie-breaking questions, most were answered correctly by the champions Paul Pagkaliwangan, Paul Jerome Manuel, and Jose Rodrigo Soriente from STI College – Parañaque. 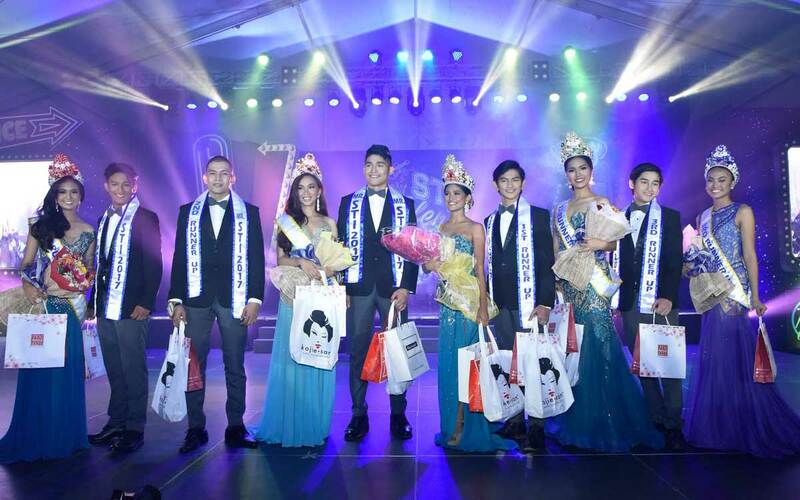 TNS finalists, on the other hand, showed their creative prowess in two competitions. In Shutter’s Best, students captured their best interpretation of the theme “Fish Port.” Ren Christian Morales from STI College – Southwoods took the most captivating moment as his photo placed first. Contestants for Music for Reel showcased the heroic nature of the human spirit through their music videos of the song “Superheroes” by The Script. 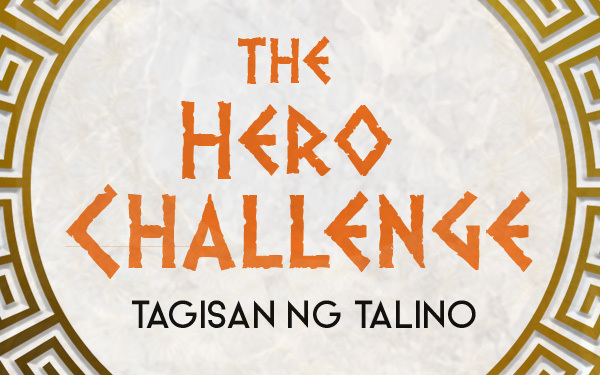 The video made by Daisy Lene Baluncio, Kean Harvey Sidon, and Franz Trinidad from STI College – Novaliches was shown to be the most memorable. 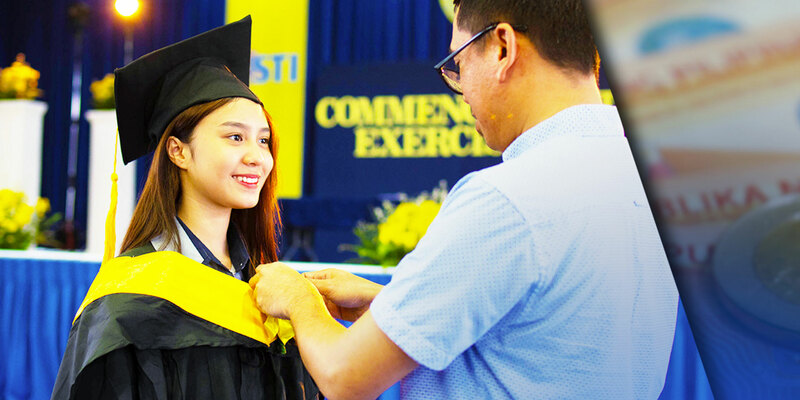 “The competitions we have designed for our students begin in the school level, moving up to the regional level, then the national level to optimize STI’s unique nationwide reach. This allows our students to benchmark their skills set with the rest of the country. The results always provide us with various permutations, given that we have a standardized courseware which guarantees that all our students get the same quality of education wherever they may be in the country. We do not stop at equipping our students with the knowledge and skills necessary to face the real world after graduation, we make sure that our faculty members are able to mentor and nurture them into becoming holistic individuals who will be able to fearfully win over the challenges that they will encounter after they graduate,” shares Aisa Q. Hipolito, Assistant Vice President for Academic Services of STI. 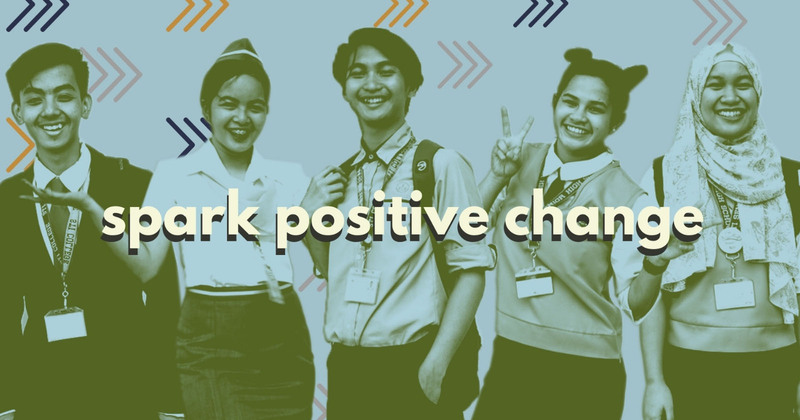 The TNT and the TNS events provide a venue for students to realize the importance of camaraderie, teamwork, creativity, character growth, and at the same provide them with an opportunity to demonstrate their potentials as among the promising ones in the industry.